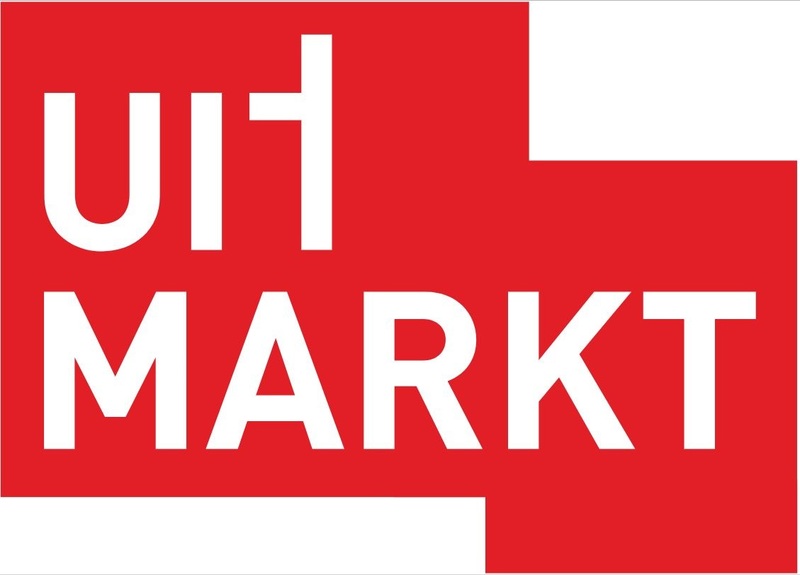 The Uitmarkt rings in the new cultural season each year, inspiring, entertaining and astounding theatre, music, book and film lovers alike. Annually attracting around 500,000 visitors, the festival features more than 300 performances across 28 stages. From classical to kid-friendly, hip-hop to dance and theatre to jazz – there’s something for everyone. And, it’s all free of charge! The Henny Jurriëns Foundation (HJS) was established in 1995 in order to provide open training for professional-level dancers. The namesake of the foundation, the late Henny Jurriëns, was one of The Netherlands best known and loved dancers. The Foundation offers both classical ballet and modern dance classes throughout the year, as well as periodic workshops concentrating on specific styles of dance or dance-related bodywork. 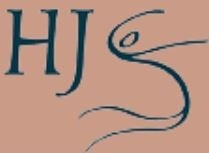 HJS is not a school or an academy, nor is it associated with a specific company. 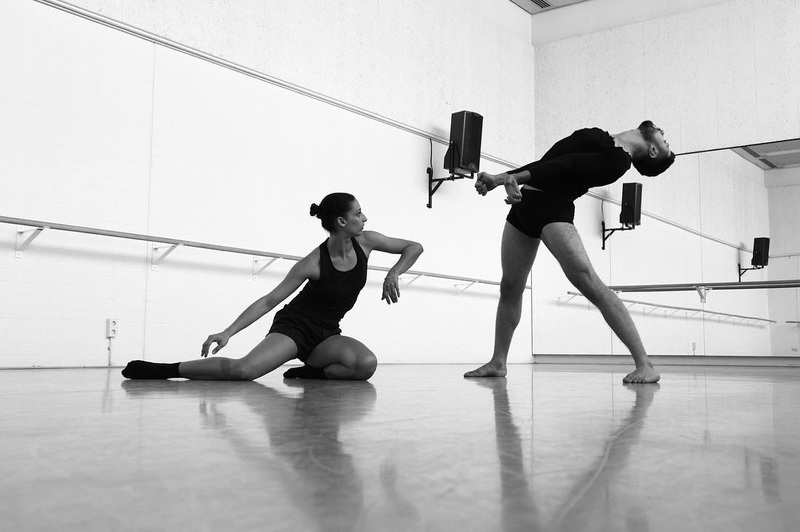 HJS plays a central role in the freelance professional dance community in Amsterdam and strives to serve it by providing a regular program of classes which stimulate, challenge and maintain the technical level of the dancers. The studio serves also as a networking and information center where audition, performance, workshop and housing notices are posted regularly. HJS is a partner of the JULIdans Festival, and collaborates with all of the major dance companies and Academies in the Netherlands.